Sweet wine, also called dessert wine or sometimes pudding wine, is the opposite of dry wine, where the production method gives the bottle higher sugar levels. Some wines may taste sweet due to fruity and candy-like notes in the flavor. However, they are still technically dry. So to be classified as a sweet wine, it all comes down to sugar. 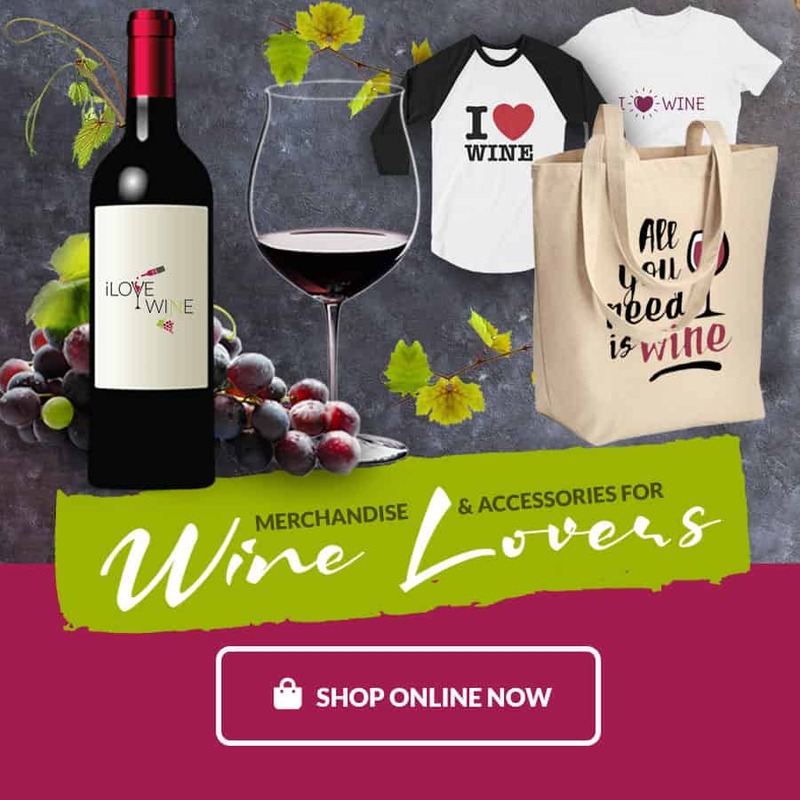 Generally, wines with around 30 grams per liter are considered sweet, wines with 10-30 are considered medium-dry, and wines with under 10 grams of sugar are considered dry. To produce sweet wine, the fermentation process of the grape has to be changed. During standard fermentation, the yeast consumes sugar from the grapes and turns it into alcohol. Although some residual sugar is common, levels are usually fairly low. While some winemakers are able to grow especially sweet grapes to produce sweet wine, many choose to add additional sugar either before or during the fermentation process, so that both sugar and alcohol levels remain high. In the US, alcohol levels in sweet wines are 14% and above. Many sweet wines are fortified, which means that a distilled liquor, often brandy, is added before, during or after the fermentation process. By adding the liquor before, the additional alcohol kills the yeast and leaves higher levels of residual sugar in the wine as well as raising the alcohol level to around 20%. Fortified wines such as sherry involve the liquor being added once fermentation process is complete. 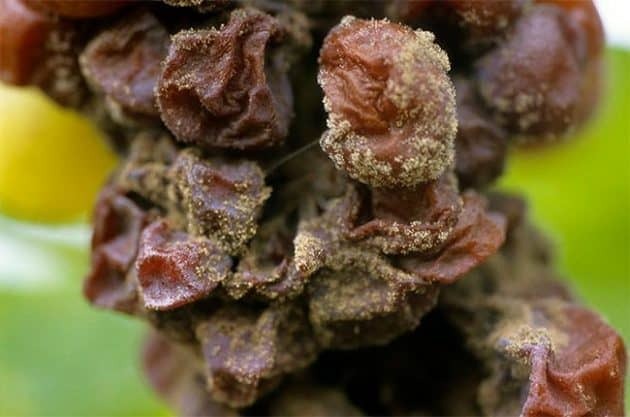 Although it may sound undesirable, noble rot is anything but. In the right conditions and geography, noble rot can occur when the mist falls on the grapes in the morning, encouraging grey rot to grow and shrivel the grapes. Far from destroying their winemaking potential, noble rot increases the sugar by reducing water levels and even adds highly desirable flavor notes such as honey and ginger. It may seem like rudimentary information that grapes need sunshine and warmth to produce great wine, but at the other end of the spectrum, Icewine produces some of the best sweet wines available. The grapes are harvested and pressed while frozen, and with the water content still in the form of ice, only the sugar oozes out, creating a perfectly sweet wine. When Should You Drink Sweet Wine? Sweet wine is usually enjoyed after a meal, accompanying dessert. 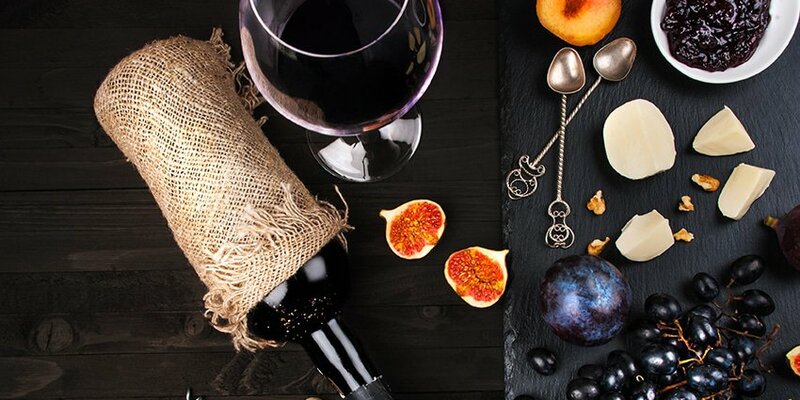 However, when pairing sweet wine with your food, you should try to choose treats that are less sweet than the wine in order to enjoy it at its best. Dishes to avoid are chocolate and toffee while medium sweetness fruits and biscuits are a perfect match. Port varieties are an excellent accompaniment for fine cheese. You can also enjoy sweet wine as a dessert in itself and savor every last drop. What are the Different Types of Sweet Wine? Description: Derived from the Muscat grape, Moscato sweet wine is a great wine to try if you are new to sweet wine, due to its easy-to-drink sweetness and versatile food pairings. Best served chilled, Moscato can be enjoyed alongside a dessert course or on its own during warmer months. Riesling: Slightly lower in alcohol content than many sweet wines, sweet Riesling is a good alternative to Moscato and pairs well with similar foods. Description: To create these excellent sweet wines, Riesling winemakers hand pick bunches of grapes affected with noble rot or create icewine to enhance the sweetness. Sweet Rieslings generally have lower alcohol content and higher acidity levels. Grüner Veltliner: From neighboring Austria, Grüner Veltliner sweet wines are also made using the same icewine technique. Giving sweet Riesling wines a run for their money, Grüner Veltliner is becoming increasingly popular around the world, including the US. Description: Coming from Bordeaux and produced from only grapes affected by noble rot, a bottle of Sauternes has maximum sweetness and maximum flavor. This highly regarded wine can have high sugar levels than soda and will come with a higher price tag than many other varieties. Tokaji: If you’re looking for another high-quality grape that has enjoyed noble rot to produce a fine sweet wine, then Tokaji will not disappoint. This Hungarian alternative has flavor notes including ginger, beeswax, and saffron. Description: Made from Chenin Blanc grapes, Vouvray can come in a Demi-Sec sweet variety which is an enjoyable sweet wine, or in the Moelleux form which is particularly sweet and the richest form of the grape. Sauternes: If you enjoy Vouvray and are looking for an even richer glass of sweet wine then Sauternes is a great alternative and can be paired with many similar foods. Description: Originating only from Hungary and Slovakia, the Tokaji wine is grown under very specific circumstances and in the perfect climate. Using only grapes affected by noble rot, they are also grown during a long summer and harsh winter to provide extra sweet, ripe grapes. The fermentation process of Tokaji wine takes several years. Sauternes: When it comes to depth of flavor, sweetness, and richness, Sauternes sweet wines are the best alternative to rival Tokaji. Description: Port is unique in many ways, but one of them is that it can be created from a blend of up to 100 grape varieties. Port is often fortified by brandy for an extra kick, and the richest variants are enjoyed in small quantities at a time. Sherry: Made from white grapes, sherry provides a drier texture to Port, as it is fortified after the fermentation process, as opposed to halfway through. Like Port, it is best enjoyed chilled and in small quantities.